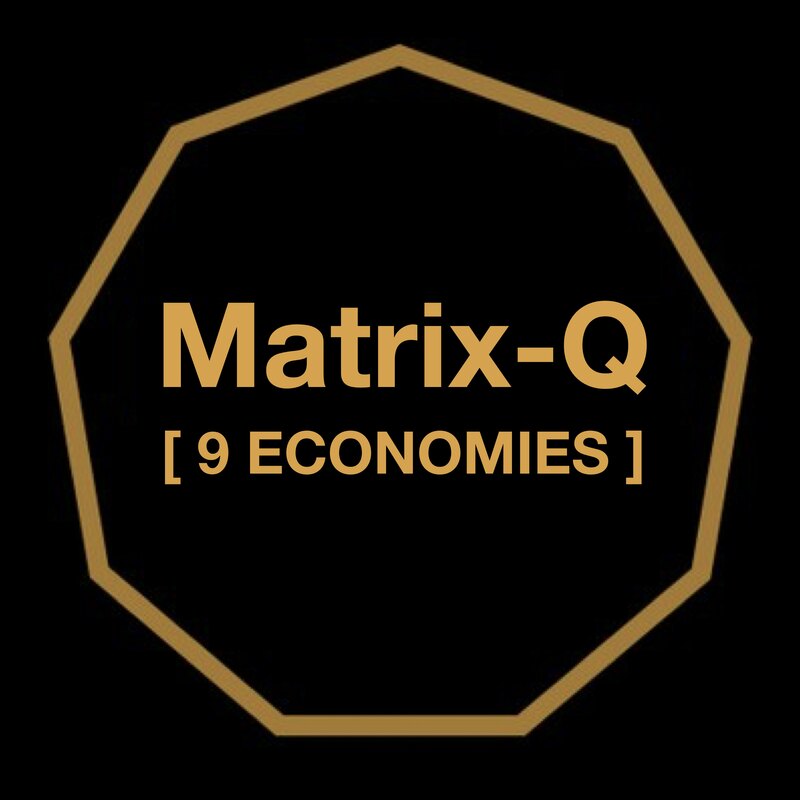 The experiment has its geographical limits in the Netherlands, and Digital Limits into the Matrix-Q Digital Ecosystem. 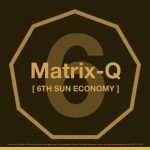 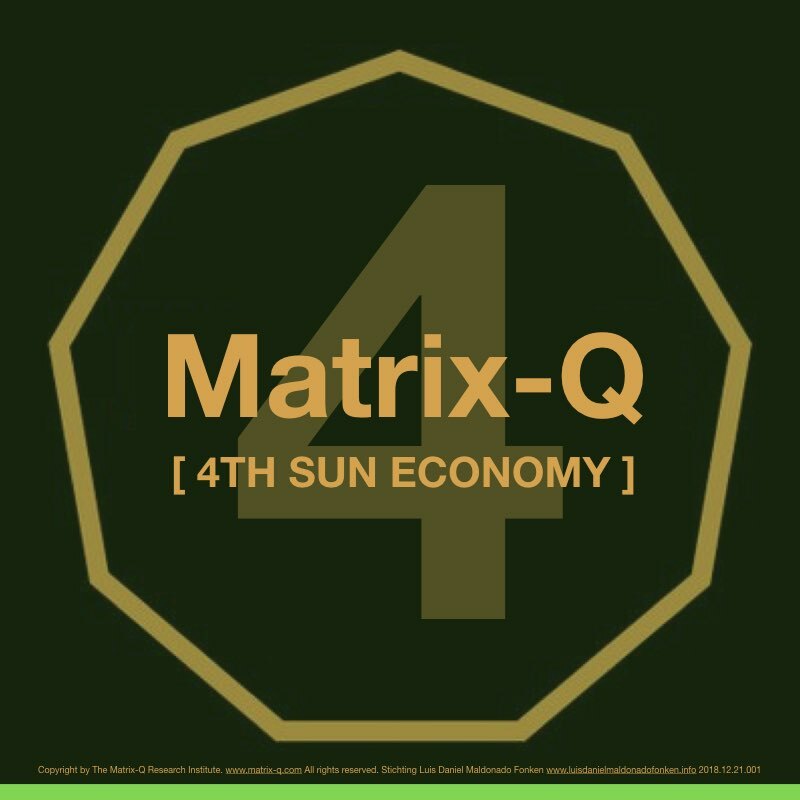 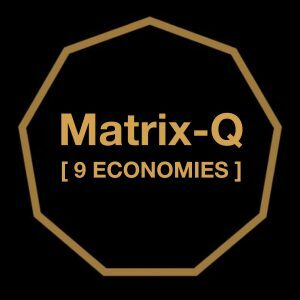 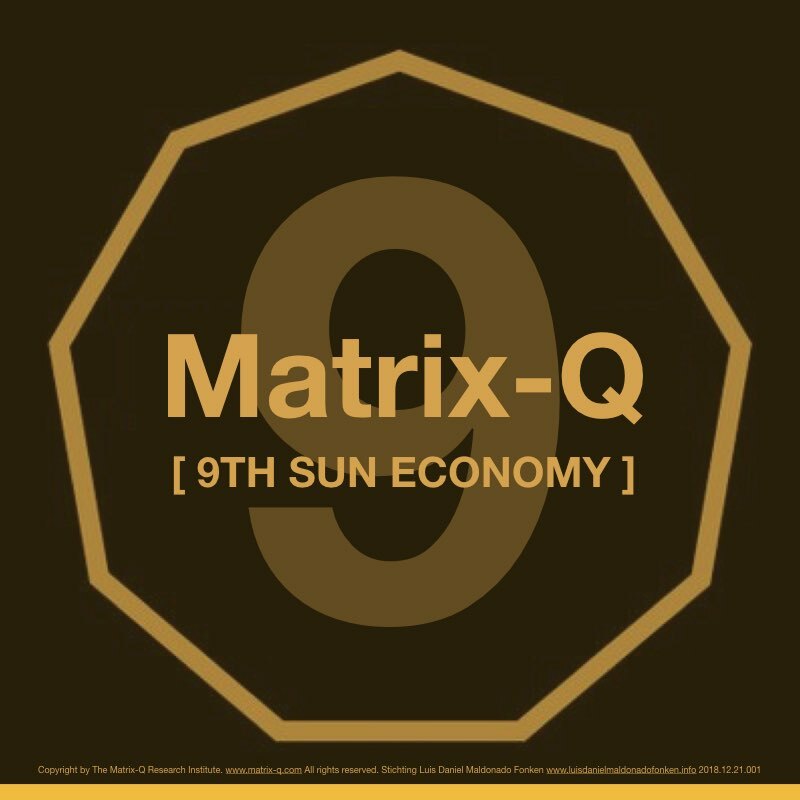 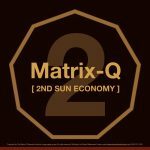 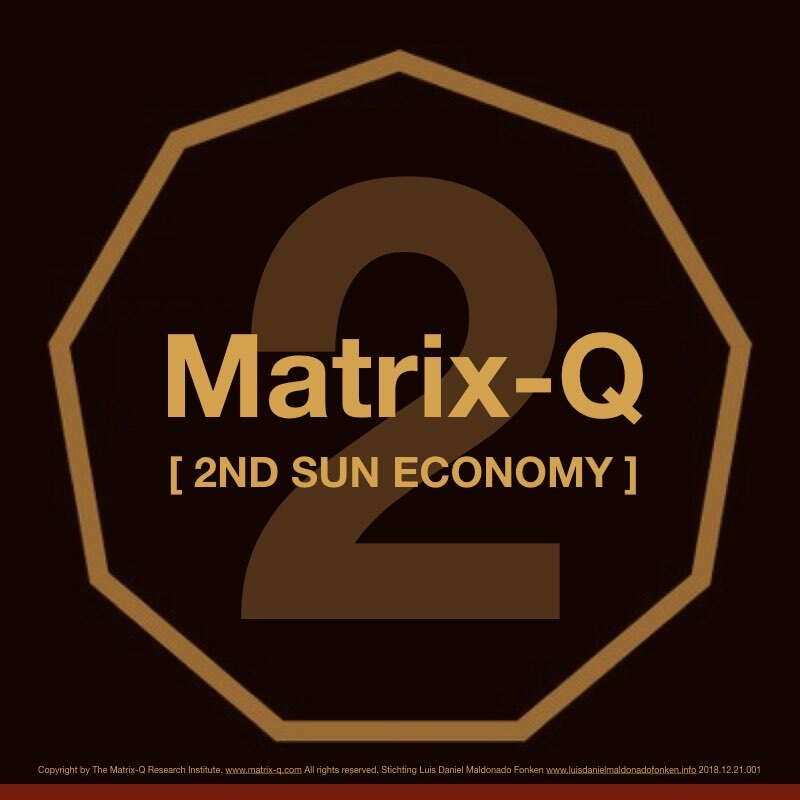 At the first stages of this experiment, the Matrix-Q (Tokens, Credits, Digital Currency = Suns) will be released in the form of 9 categories [The 9 Economies Types], and for each of them a number of Matrix-Q currency digital denominations [Matrix-Q Suns]. 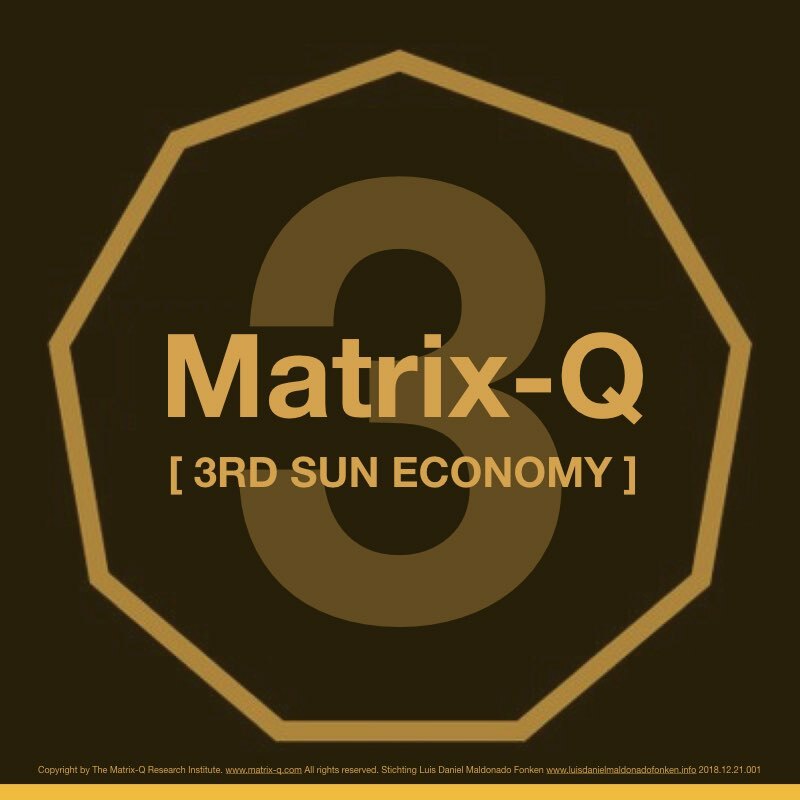 The list of products and services [Matrix-Q Market] that can be acquired with Matrix-Q Suns [x] Tokens is updated every season. 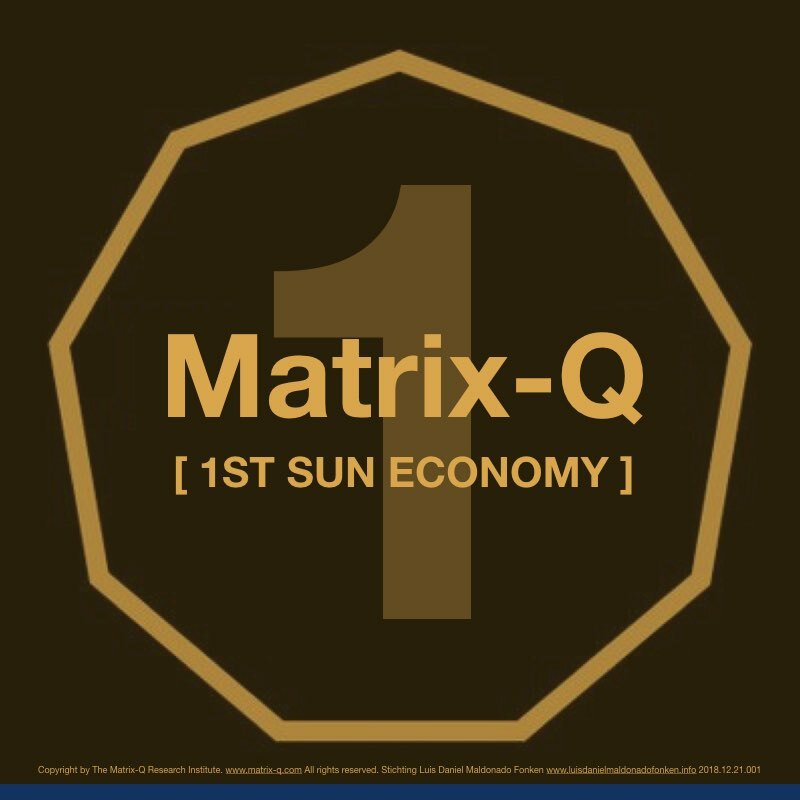 Stage Alpha Definitions: The Matrix-Q Sun: It is not a legal tender. 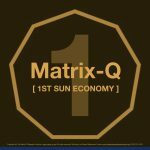 It is not an ICO. 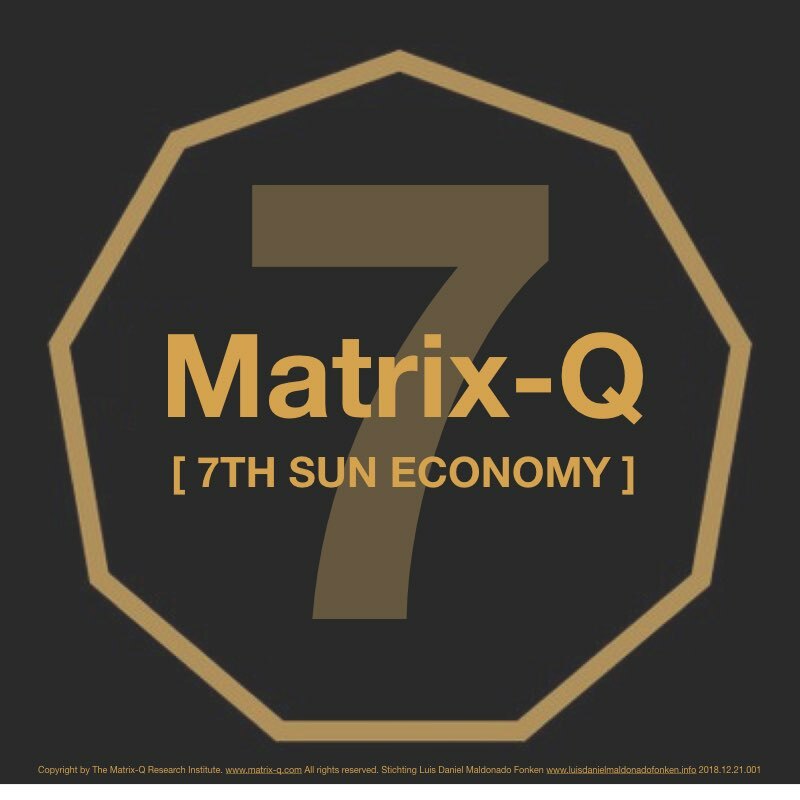 It is a token that operates as a gift card or as a discount coupon and can not be cashed out. 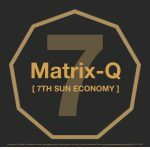 As a discount coupon is given under certain conditions to our ecosystem members. 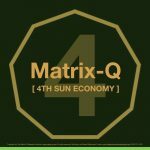 As a gift certificate can be purchased. 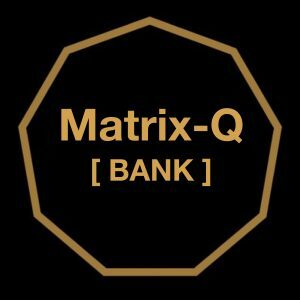 It can not be transferred. 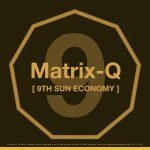 It has a validity date limit. It has unique code per token generated by one algorithm.